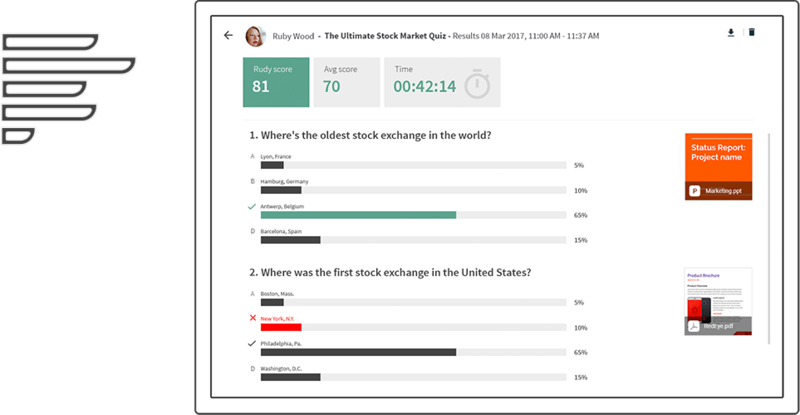 Easily build structured self paced courses to let your learners learn at their own pace, on their own time. Create structured self paced courses in minutes. 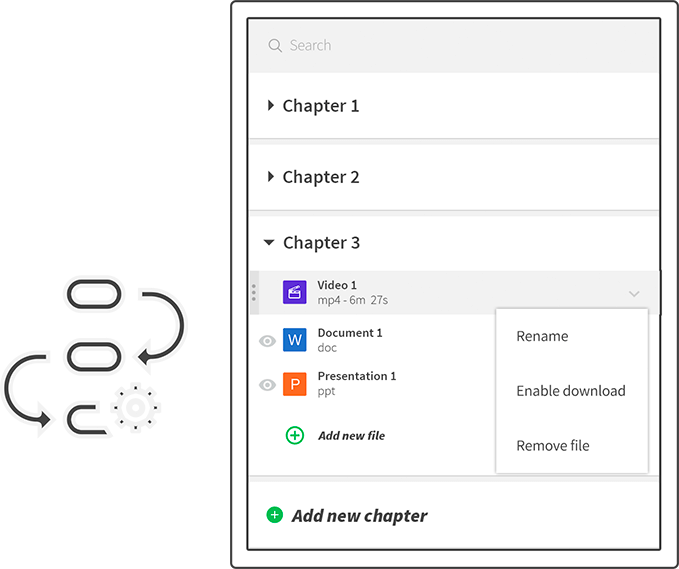 Add chapters, upload files and organize. Allow your learners to complete their courses from anywhere on any device. 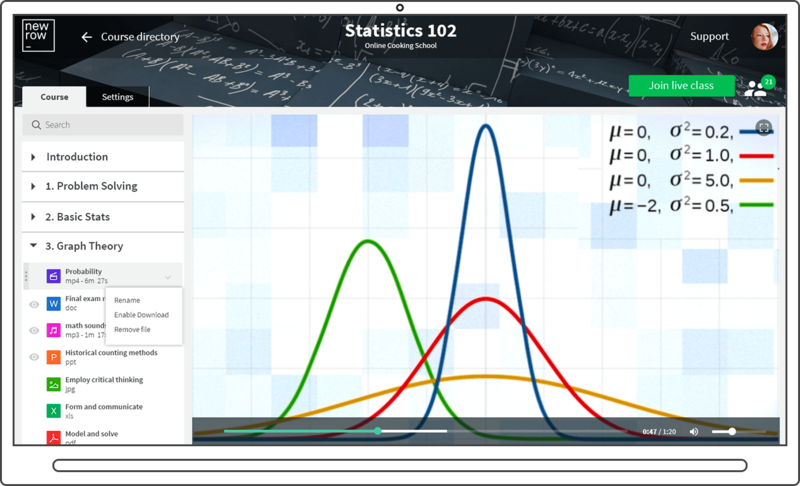 Add class recordings, quizzes, videos and more. Allow your learners to download course content. Why Build On Demand Courses? 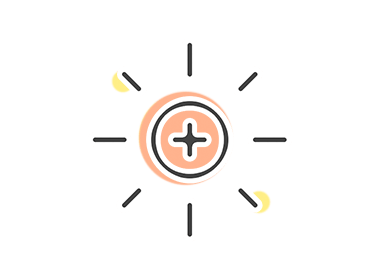 Building on demand courses provides a great space for your learners to prepare for the class ahead of time resulting in greater in class engagement. 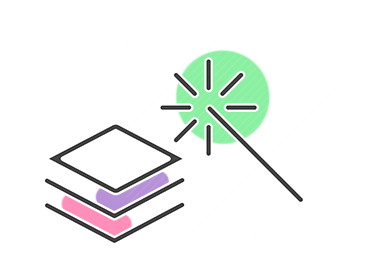 With self paced courses, organize your course content into easy to follow chapters to empower your learners. Adding class recordings after the class is a great way for post class follow-up. 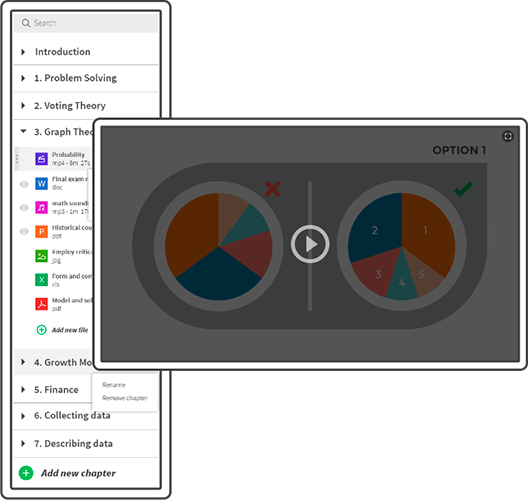 Organize course content into easy to follow chapters and utilize on demand quizzes for anytime assessment. Structured self paced, anytime learning. Aggregated and specific user results. See how to setup your own masterclass by completing the Newrow Smart Training Course – It’s 100% FREE! The Newrow Smart training course is available once you sign in!